Join us for an evening of celebrating the birth of Christ. Our family friendly service will be filled with singing Christmas carols, hearing the Christmas story, lighting candles together and more…as we celebrate the true meaning of Christmas this year. Service begins at 6:30pm and will last approximately an hour. 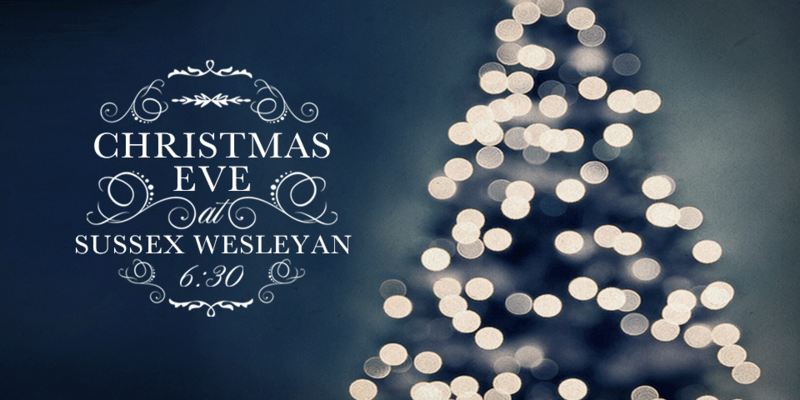 Don’t miss this great opportunity to join with your Sussex Wesleyan community during this special time of year.